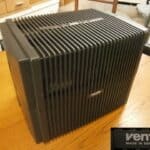 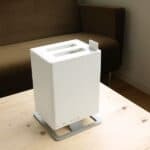 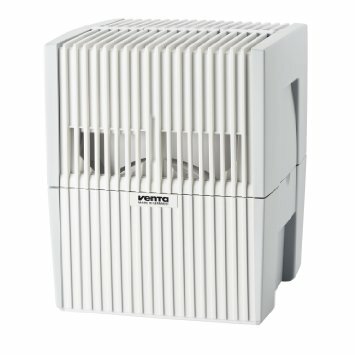 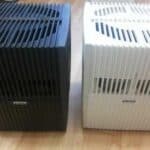 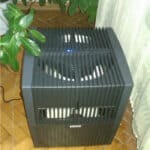 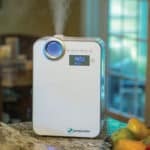 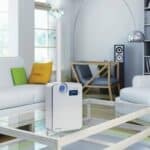 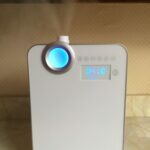 In this category, humidifiers are not as powerful as rich with features. 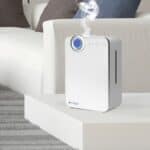 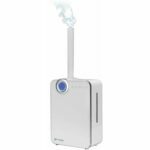 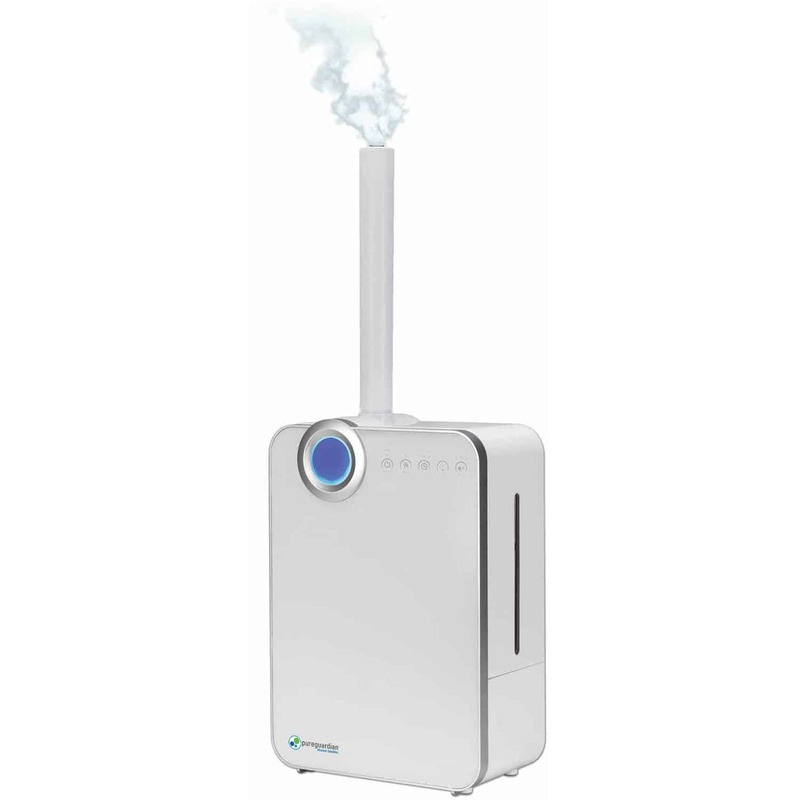 All humidifiers have electronic control type and a lot of great features even the remote control. 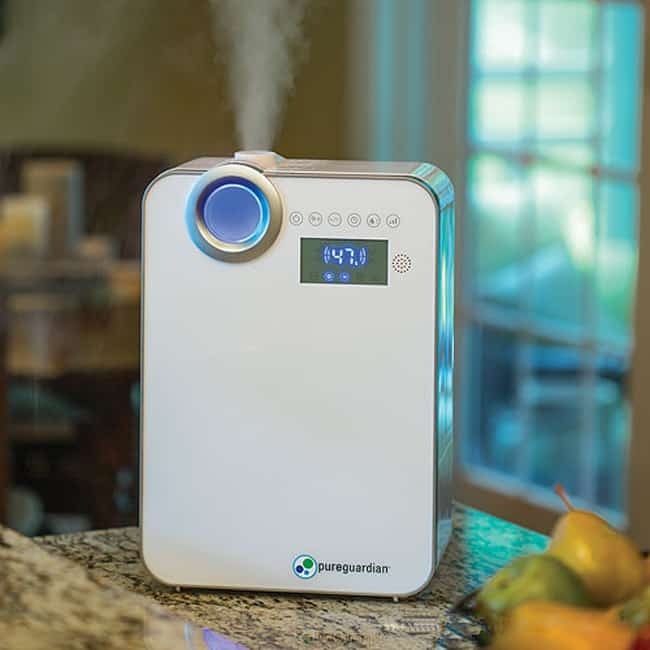 PureGuardian H7550 has a cheesy design and a lot of features – LED nightlight, water refill indicator, timer, mist output control, carrying handle, auto mode, humidistat, humidity display. 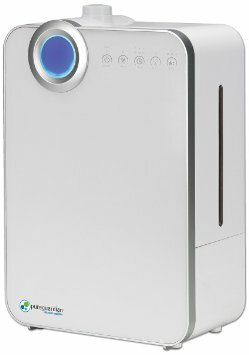 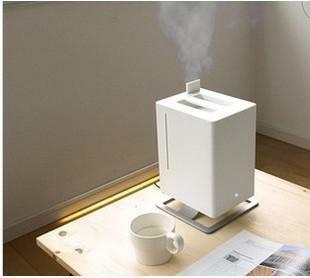 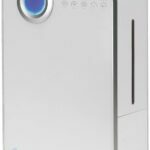 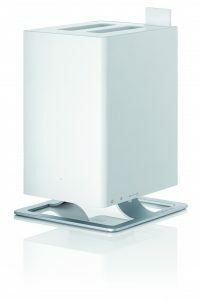 This humidifier has also silver clean technology, warm and cool mist, cleaning brush. 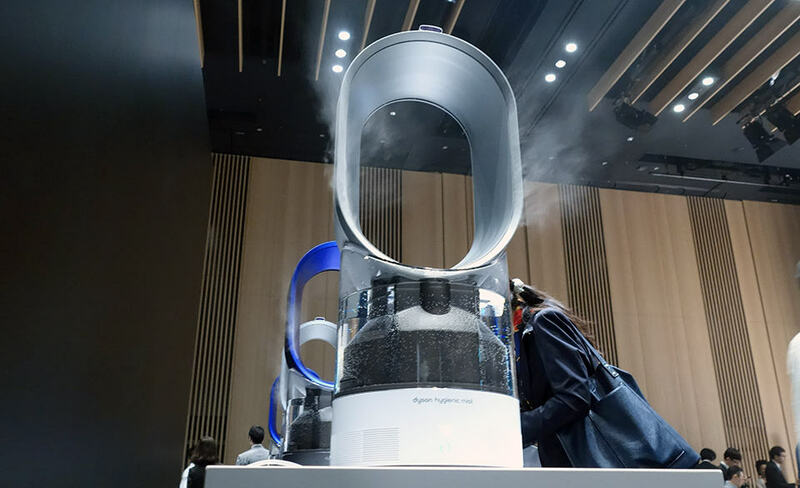 The cool feature is mist output pipe that can be extended. 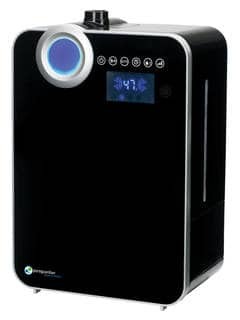 PureGuardian H7500 has a cheesy design and a lot of features – LED nightlight, water refill indicator, timer, mist output control, carrying handle. 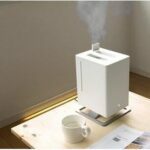 This humidifier has also silver clean technology, warm and cool mist, cleaning brush. 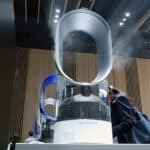 The cool feature is mist output pipe that can be extended. Energy star qualified. 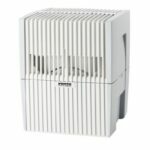 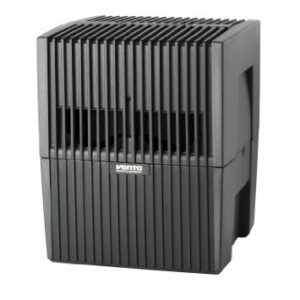 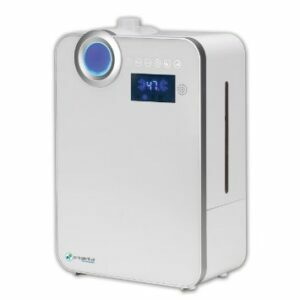 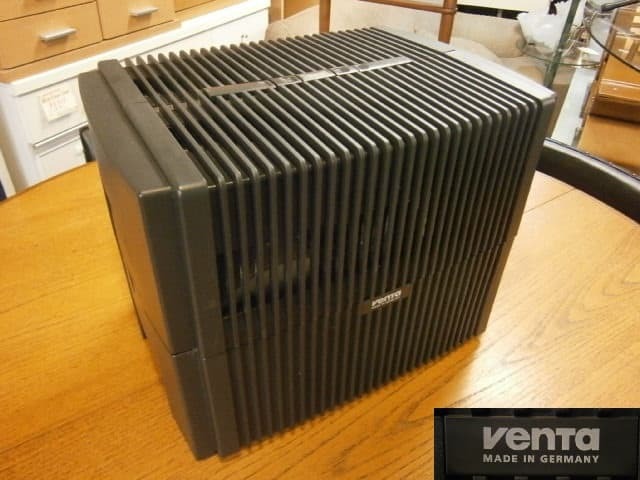 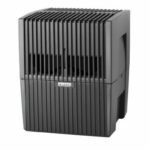 Venta LW15 is high-quality humidifier which is functioning as an air purifier and humidifier. 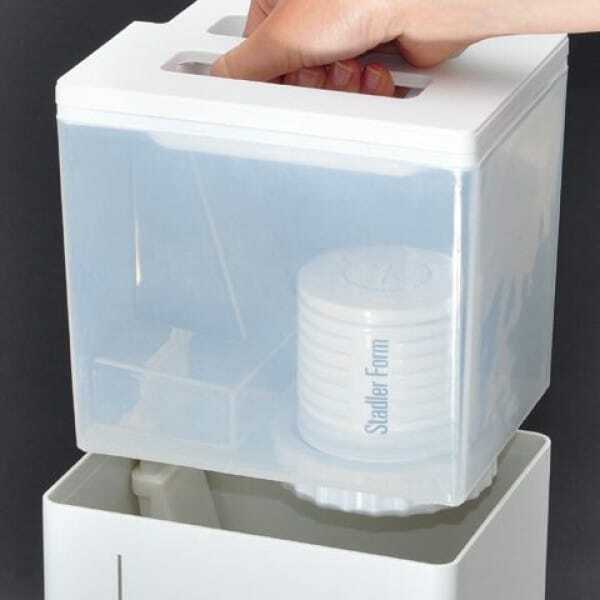 It has no filters, uses only 3-4W power, and is simple to use, easy to clean. 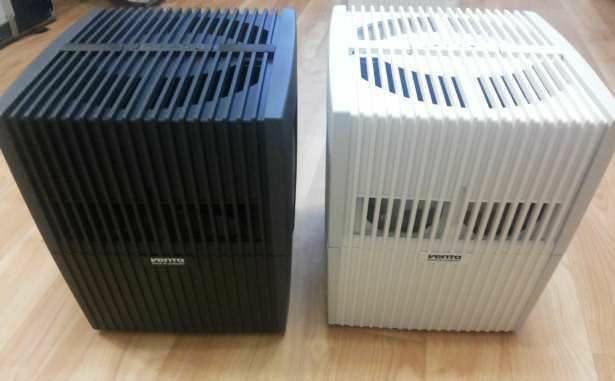 Stadler Form Anton has a classy design. 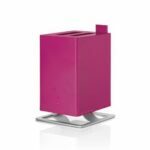 Available various colors. 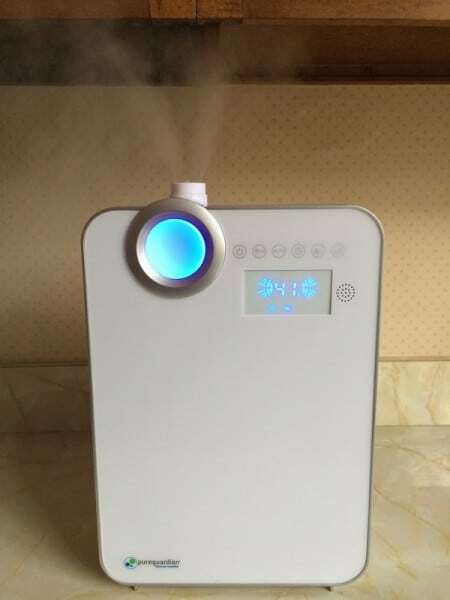 Has aroma steam technology, water refill indicator, mist output control, carrying handle, a demineralization cartridge, ionic silver cube and night mode. 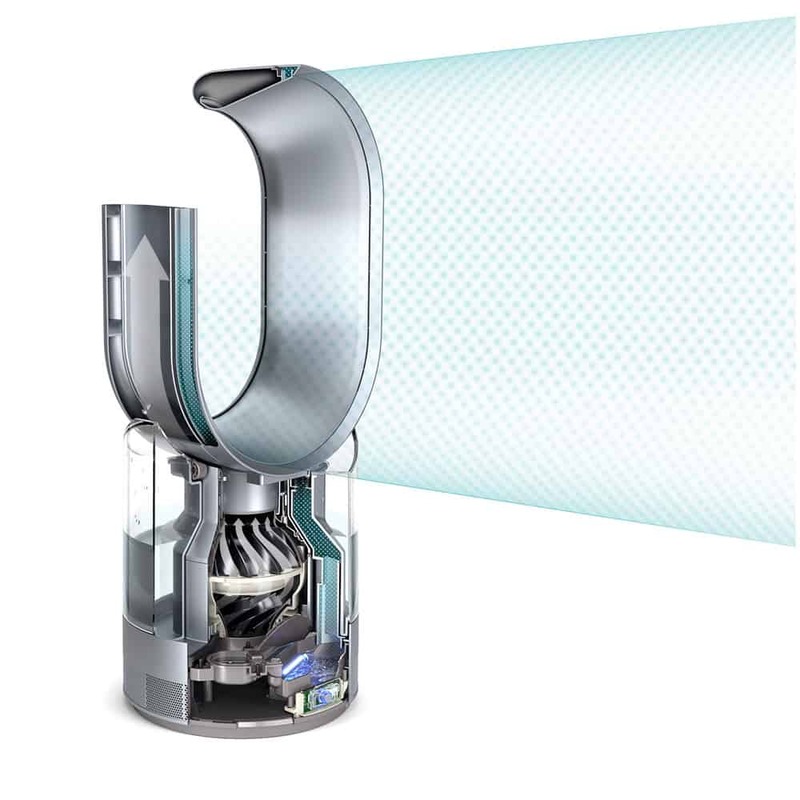 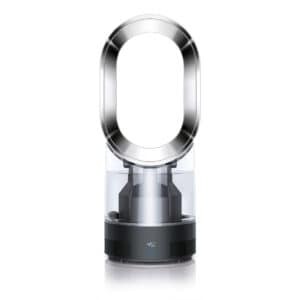 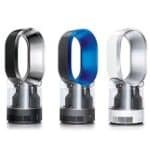 Dyson AM10 has a unique design. 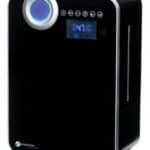 A lot of features – water refill indicator, mist output control, humidistat and humidity display, sleep timer, remote control, auto mode, carrying handle. 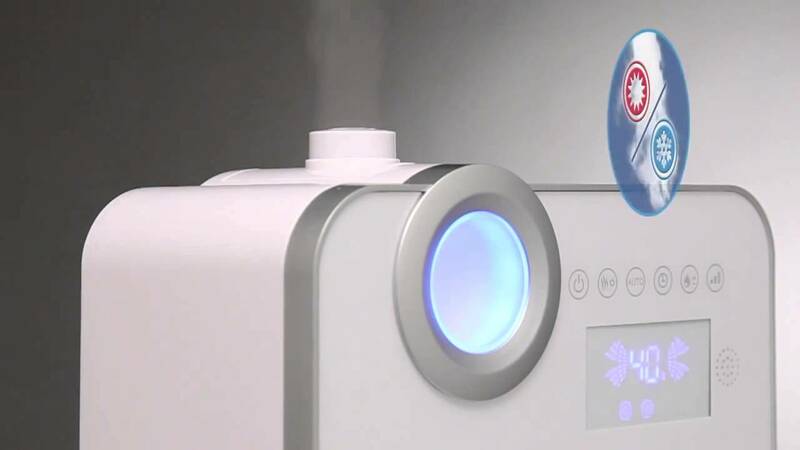 UVC-light kills bacteria. Very advanced user manual.